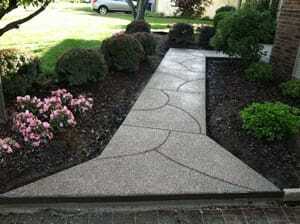 Call Us for Concrete Services! Are you looking for high-quality concrete services? If so, then look no further than Matt Davis Cement Contractors LLC. 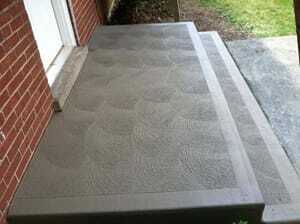 Since 1998 we have been offering expert concrete services to our residential and commercial customers. We have a team of experienced and professional concrete contractors specializing in driveways, patios, basements, garages and sidewalks. You can always trust on us for the best results. Matt Davis Cement Contractors LLC has vast knowledge on variety of projects. Whether you want a new driveway to your garage, or a new patio for your place of business; count on us for superior work at competitive prices. Customer satisfaction is our top priority. Give us a call today at (614) 721-6335 for more information. Copyright © 2018 mattdavisconcreteandcement.com All rights reserved.